I started weight training during High School. At 15 years old and weighing just 35kgs, I certainly was not pleased with my tiny frame. At the time my older brother was training and accompanying him to the gym was my ticket to changing my physique and more importantly overcoming my body image concerns. Soon thereafter I firmly decided that I was going to take control of my physique and do whatever it takes to build the body I want. The very moment I picked up a dumbbell was the day my love affair with training began. In order to progress, I realised that education was key and bought second hand copies of Flex Magazine, Musclemag and Muscular Development. This allowed to me to grasp the fundamentals of training and nutrition. 16 years and 38kg later, I still enjoy working out and more importantly learning. What do you love about it and how do you stay motivated? I love the mental and physical challenge of training. My motivation stems from constantly seeking to improve and refine the body I’ve built. 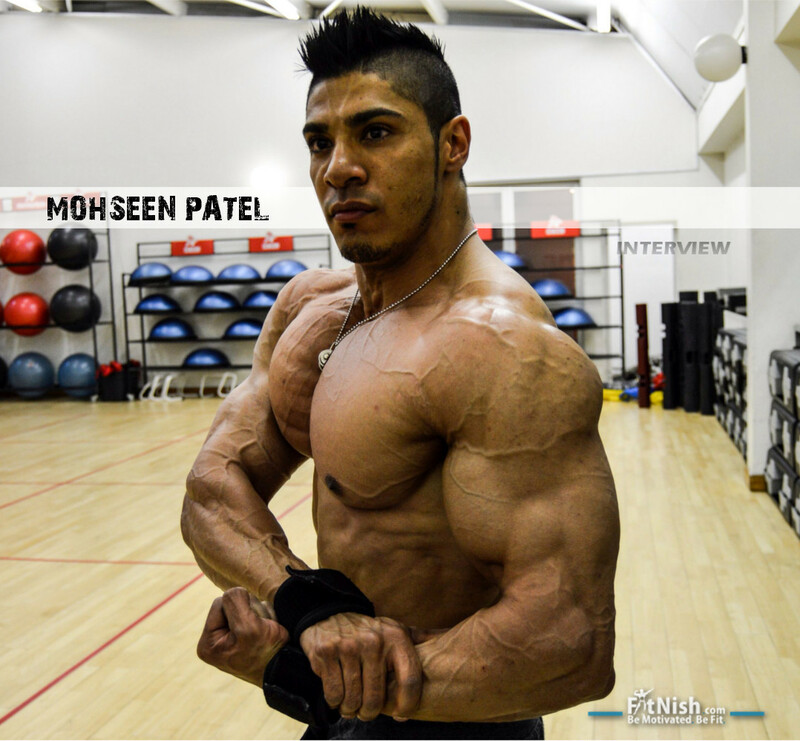 I am almost persistent to a fault when it comes to building and shaping my physique. 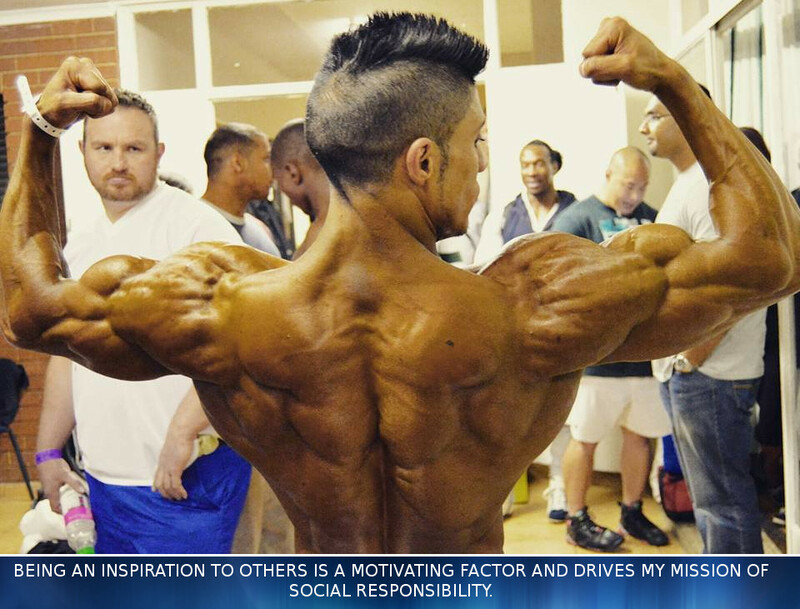 Being an inspiration to others is a motivating factor and drives my mission of social responsibility. 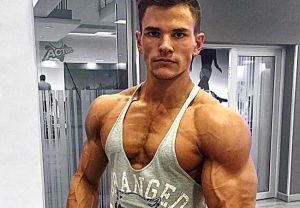 How long was it from when you started training in the gym to competing in your first show? And what made you enter? I recognised that competing would teach me more about the intricacies of my body and drive better performance. Stepping on stage would also provide a higher purpose to training. 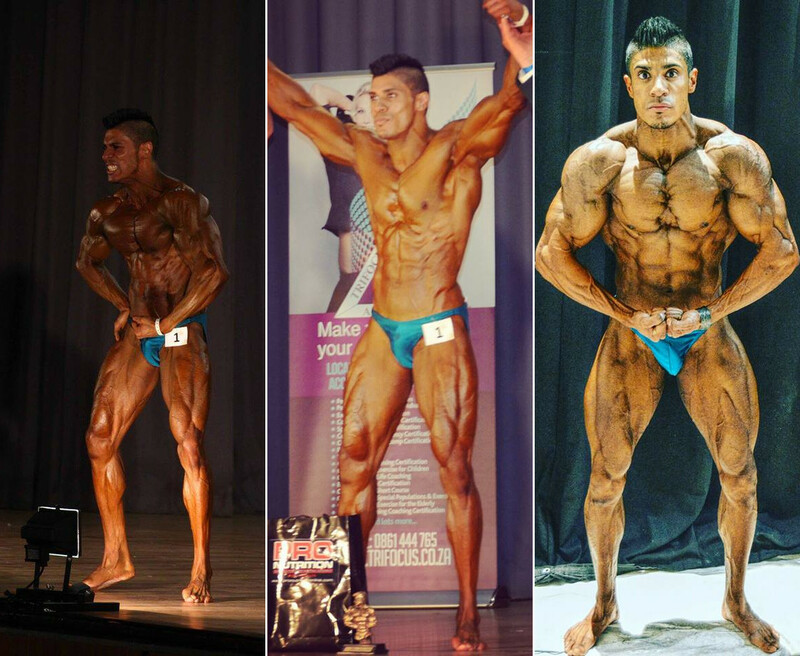 To me personally, bodybuilding is a platform to showcase how much I’ve progressed from the humble beginnings of a 35 kg frame. Every time I compete, I take something away from that experience and use it as fuel to improve. 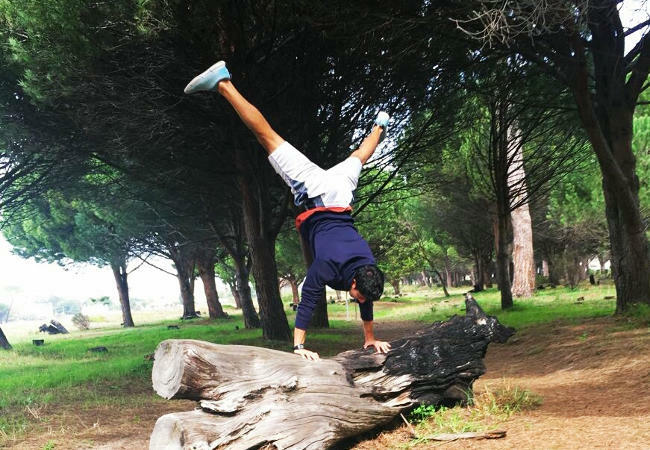 How important is the mental aspect of this sport? How do you manage to keep a positive mindset and attitude through setbacks? Almost every goal achieved in life starts with self-belief. Thereafter perseverance pushes you tirelessly to achieve that which you desire. An integral part of bodybuilding is mental fortitude. The physical aspect follows this discipline. My ultimate strength is my relentless desire to succeed. I don’t give up – no matter what challenges lie ahead. When I don’t succeed I rise again and continue. To remain resilient in adversity, I focus on the controllables. According to the standards that I set I have yet to reach some of my goals. I use these milestones to work harder, until I succeed in reaching them. Career-wise my focus is to continuously grow and expand my company, Body Sculpt Labs. I am also directing my energy towards innovating myself into a credible elite brand (with many business possibilities). I prepare a limited clientele via my online personal training services. When is your next competition and how is the preparation coming? I have not set my sights on any competitions as yet. 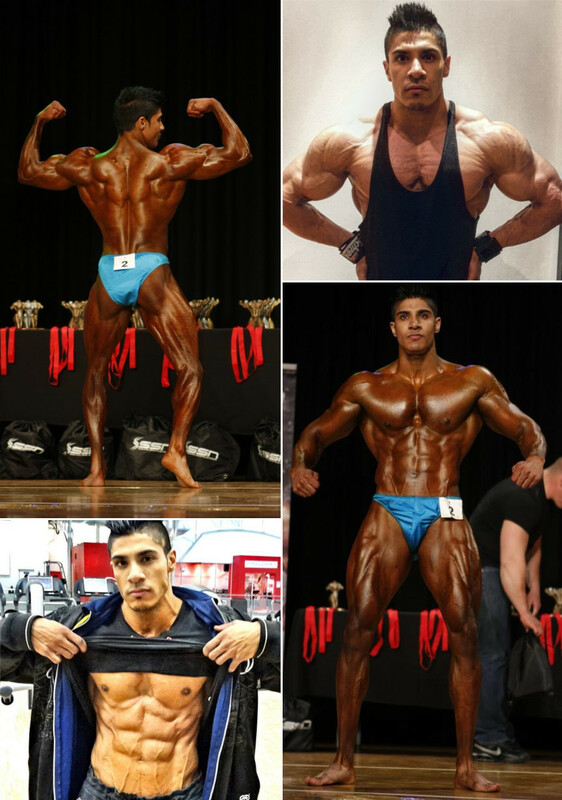 After being on stage at the Arnold Classic Europe, I would definitely like to compete at the Arnold Classic again. I will next compete when I feel comfortable enough knowing that I have made the necessary changes to my physique and also at a point in life where I can be fully invested in it. What are your top fat burning nutrition tips? Caloric intake should be consistent with fat burning goals and structured according to your genetic make-up and metabolism. A variety of foods, in the right quantities and at the right times is best to shred fat. Cleverly portioning meals into three hour intervals can effectively rev the metabolism to burn fat at a faster rate. Personally when I diet (which is essentially eating according to a plan) I increase my food portions. Despite eating larger macro nutrient quantities my fast paced metabolism allows me to lower body fat to minimal levels. What process do you follow when its time to start getting ready for a competition? A few months prior to training, I consult my personal trainer. We map out a detailed course of action. Only then, which is approximately 12-14 weeks from competition date do I start dieting. I follow a high protein, high carb and moderate fat diet. I maintain this plan for 7-8 weeks before gradually lowering carbohydrate intake until it is entirely eliminated from my diet. 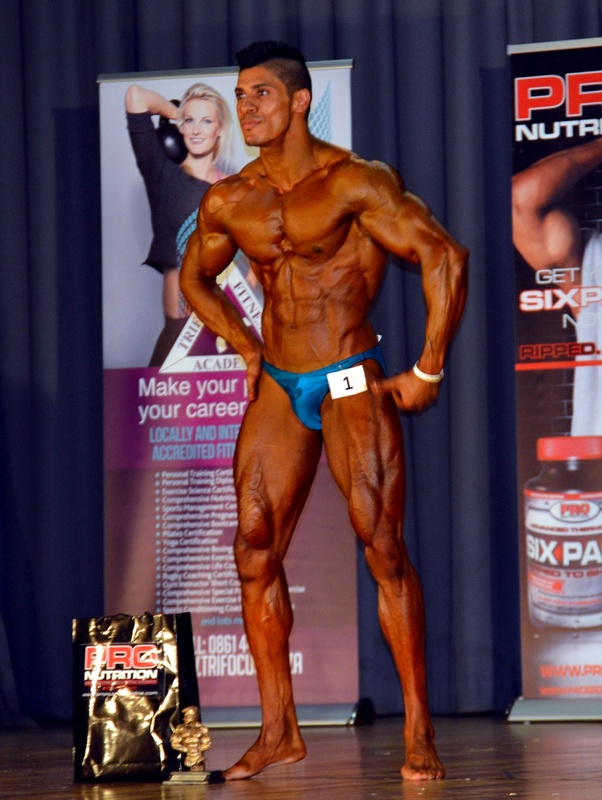 When preparing for a contest, I also train with Deon Gouws, a very well-qualified personal trainer 3-5 times per week. My general workout includes 6-8 exercises and 6-7 sets per exercise. We include everything from drop sets to super sets to giant sets all with heavy weight. Workouts are completed rapidly with little rest between sets. At times I I’d prefer experiencing medieval torture than working out with my trainer. Last year’s competition preparation included up to 12 workouts a week, excluding cardio. Off season I wake up at 5am for early morning prayers. I guzzle a protein shake and handful of amino acids before heading back to bed for a few hours before I start my day. Either with a meal or protein shake, I make every effort to eat every 3 hours. At around 17h00 I head to gym with my wife to train for an hour. Thereafter my evenings are spent relaxing with my wife. After 8 years of representing various sport supplement companies I founded Body Sculpt Labs. We primarily specialise in a comprehensive, elite range of weight loss supplements. A separate branch of Body Sculpt Labs focuses on research and development. We provide intellectual capital, formulation, manufacturing and marketing services for companies wishing to outsource the development of exceptional value-added nutritional products. My approach to training corresponds with what I’ve learnt from my overall life experiences, believe in yourself, work hard and remain consistent. Go to gym with a purpose, give 100% so you can leave feeling satisfied. What are some tips for beginners for putting together a training program to build size? Start with the basics and remain consistent! The best way to progress is to discover what works best for YOU. This will take much trial and error, but over time you will learn what your body best responds to. This is invaluable. Weight training should always be progressively more challenging. This, together with correct form are the most important factors in any training program. Do you include much cardio in your training? I rarely implement any cardio exercises. Last year, for the first time in 14 years of competing, I included two weeks of cardio activity. The purpose was not to lose fat and get in shape, but predominantly because I had to drop weight (muscle size) in order to qualify for the u65 kg division. Do you continue to train and eat well throughout the fasting month of Ramadaan? Have you ever been prepping for a show through Ramadaan? No, usually during Ramadaan, training and dieting take a back seat. I focus on my religious duties and spend the month benefiting spiritually from the blessings it offers. 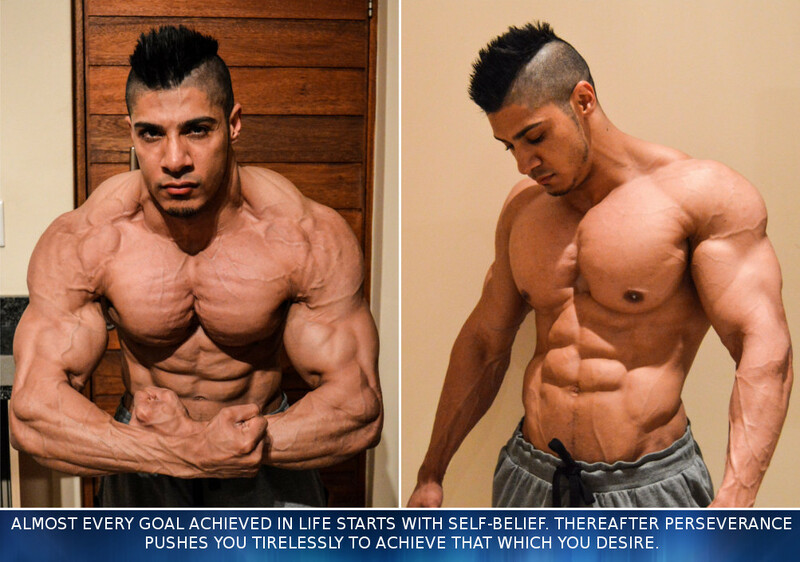 Because I wanted to compete at last years IFBB SA’s competition, I made a decision to diet through the fast. I didn’t have a choice as the month falls squarely in the middle of my contest prep. 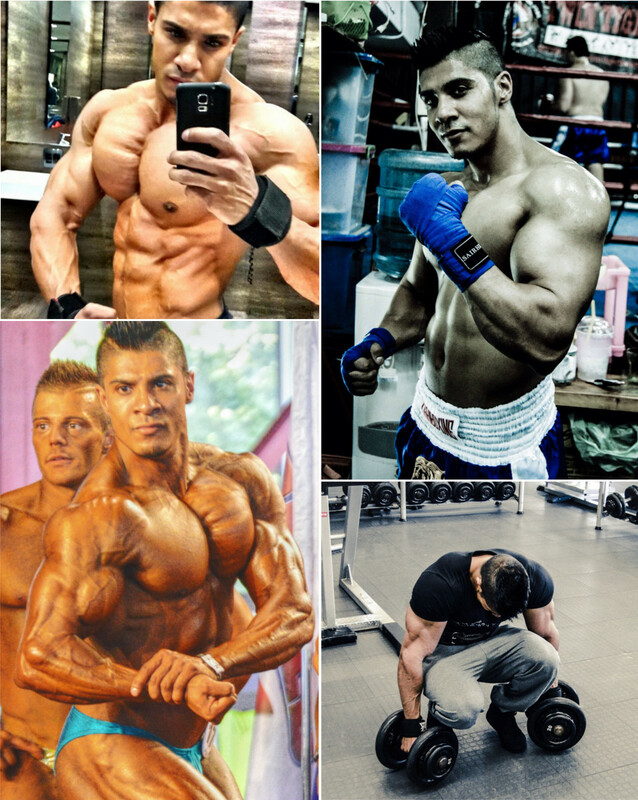 With that in mind, I strategised my diet specifically for muscle retention and promotion of fat loss with minimum intrusion to my spiritual goals and without compromising my religious duties. This meant having to juggle work, training most days, whilst fasting, and in the evening making sure I adhere to my religious responsibilities. It proved that there are no limitations when it comes to the possibilities your body can achieve, if you are driven. I adapted and did whatever was required to step on stage in great shape. 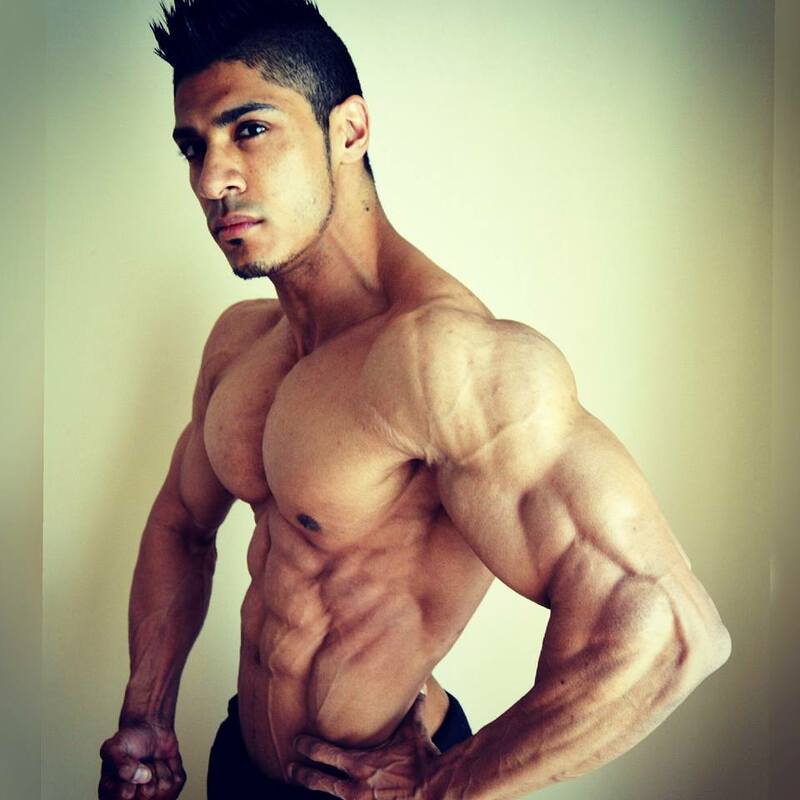 What are your top tips to maintaining your physique, your training and eating throughout Ramadaan? Train immediately when the fasting starts or alternatively after the evening prayers. Workouts shouldn’t be longer than 45 minutes. Increase water intake to prevent dehydration. Include BCAA’s and Glutamine into your supplementation regimen to minimise muscle breakdown. Consume 3-4 smaller meals, as well as 2-3 protein shakes. How would you then structure your days during Ramadaan in terms of eating and training and what sort of foods would you eat? I eat 4 meals and 4 protein shakes in the early evenings. Prior to fasting and in the middle of the night, I consume another meal. I intentionally sleep later than usual to ensure fulfilling all the required meals. If I didn’t work out during the day, I trained immediately after breaking my fast. That meant literally gulping down a meal in less than 5 minutes, then training and thereafter evening prayers. My food intake consisted of intake of fish, chicken, eggs, rice and oats. Pre-workout meals also included a banana and a two dates. To sustain such a gruelling regime, a solid support structure is imperative. I wouldn’t have been able to excel without the help of my wife. What are your three favourite exercises and why? These three movements play a key role in all round development. They are a true test of strength and target several muscle groups. For overall muscle mass and strength, they can’t be beat. What tips and advice would you give for developing those round protruded boulder like shoulders? I’ve always included heavy press movements. Exercising each head of the deltoid is also essential. One of the forgotten exercises I most enjoy, is the clean and press. People tend to neglect their rear deltoids. Having larger rear delts adds tremendous finish to well-rounded shoulders. I often perform 2-3 exercises for my rear delts. What is the most common question you get asked? How do you build such a big chest? But lately I’m most asked when I’m competing again? 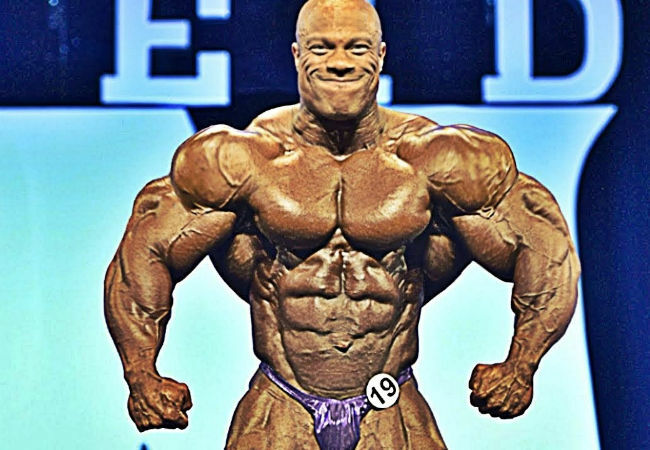 The two that stand out are Shawn Ray for his near perfect physique and Kai Greene for his philosophical approach and mind-set towards both life and bodybuilding. What competitions have you competed in and your placings? Where can people get hold of you? The Fit Five! 5 Tips For Indoor Training This Winter!